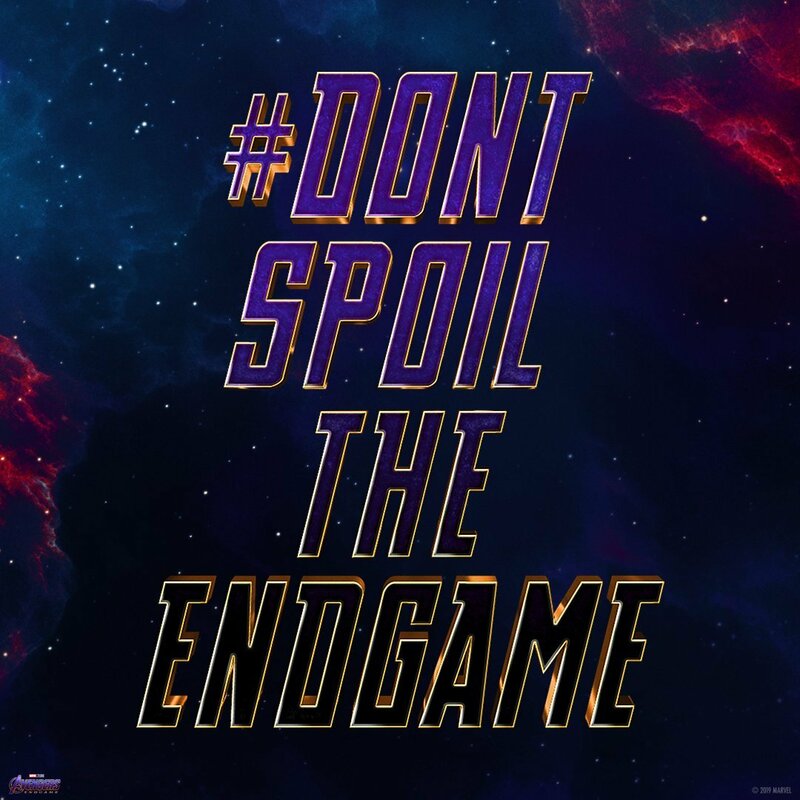 Hot off the press – Here is my Spoiler Free review of Avengers Endgame. Last night we saw the midnight showing of Avengers Endgame. It was a crazy experience where we all cheered when the certificate flashed up. The whole room shared this one magic moment and all sat in awe as we witnessed the culmination of 10 years of genius movie history unfold. Obviously I will be giving very little away. No spoilers here. Which might mean the post is short. But I’ll try my best to tease and tempt you into wanting to see it even more. It’s an overall giant film. I’m still letting it sink in but the whole film is just massive and in fairness it had to be to match and smash Infinity War and round off this saga. It had everything you’d want and more. Highs, Lows, Comedy, Stunning Action Shots and just the overall jaw dropping awesomeness that comes hand in hand with an Avengers Movie. It just begins, this is the fact of the matter, this is what we need to do, this is us doing it. It flows so well and answers all those unanswered questions that are stuck in your mind. An amazing effort as well goes to keeping the cast secret, I mean EVERYONE is in this somewhere, somehow. It’s so poetic and bitter sweet. Leaving you happy with the ending of our Heroes story, but also greedily and selfishly angry that this IS the End. Because let’s be honest we could watch these forever. But like a good book, fine wine or tasty box of doughnuts; everything must come to an end. It’s been an awesome ride but we all knew this day would come. The last doughnut is gone and the wine bottle is in the recycling and The Avengers (as we know them) is concluded. The only way I have been able to describe it to people asking today is by two words; “Unexpected” & “Huge” – I’m still trying to process and let it all settle in. But I can promise you this. You’ll laugh, You’ll tap your foot, You’ll be on the edge of of seat feeling every punch, You’ll cry and You’ll breathe a sigh of relief. So all that is left to do is: Book a ticket and Buckle in. This is the end of an era – this saga is nicely put to bed. This team, these films and this story will always be OUR Avengers – regardless of what the next ten years bring. And for that, we thank you MCU.